This course presents a comprehensive introduction to the world of engraving, printing and graphic design and methods. 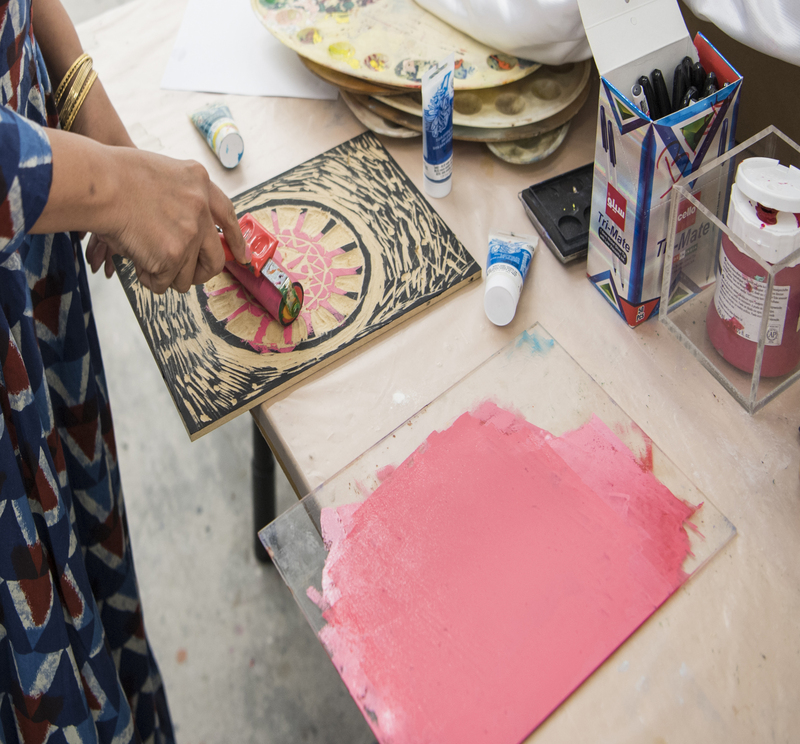 This course presents a comprehensive introduction to the world of engraving, printing and graphic design and methods. Participants will learn the basics for analysing two-dimensional surfaces through a study of symbols, lines, visual vocabulary, geometric shapes and the design of surfaces. They will also produce artistic engraving and printing works according to aesthetic values. In addition, they will develop an understanding of various gradations (e.g. from white to black, through different shades of gray), methods of distribution in two-dimensional art and different methods of shading, grating and dotting. Participants will also begin to learn about the collage technique and techniques of simplification used in the realistic style.